Dave and Jason (that's us!) 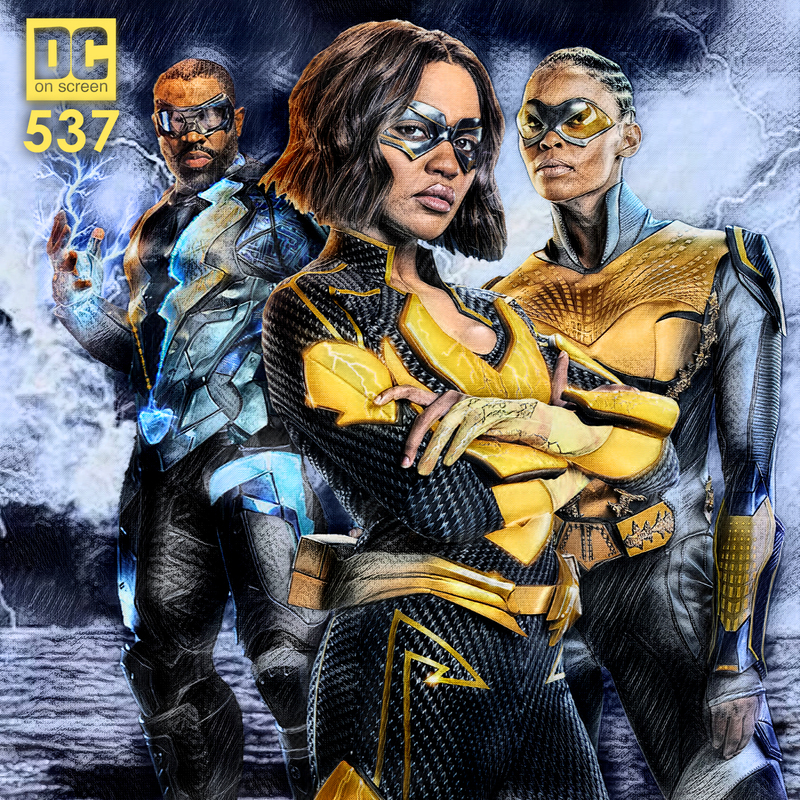 talk about everything we dig and everything we didn't in season 2 of 'Black Lightning'! Get Jason's Pull List - Justice League #20 exclusively on Patreon! 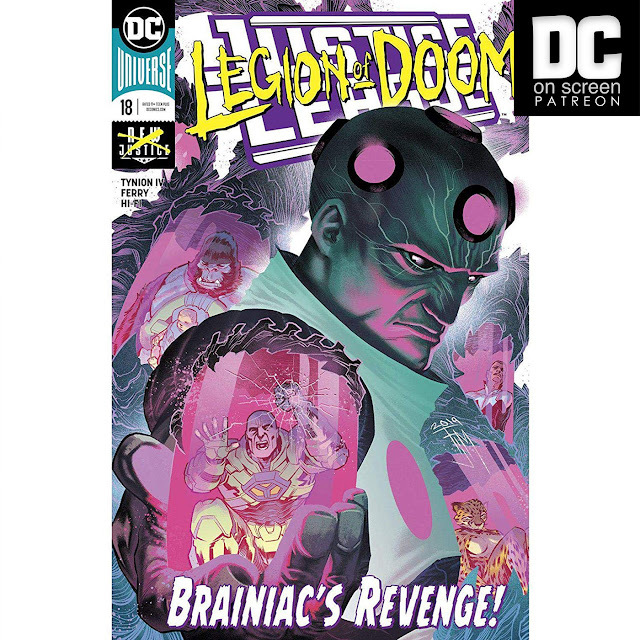 Look, I promise this isn't the only thing I'm going to cover, but Scott Snyder took over writing this week and it was amazing. Get ready to rewrite the creation of the DC universe and let the Justice League decide between happiness or truth. If you want me to cover something in particular, just let me know. Thank you all for subscribing! Our spoiler-free review of 'Shazam! ', followed by a spoiler-filled free-for-all! 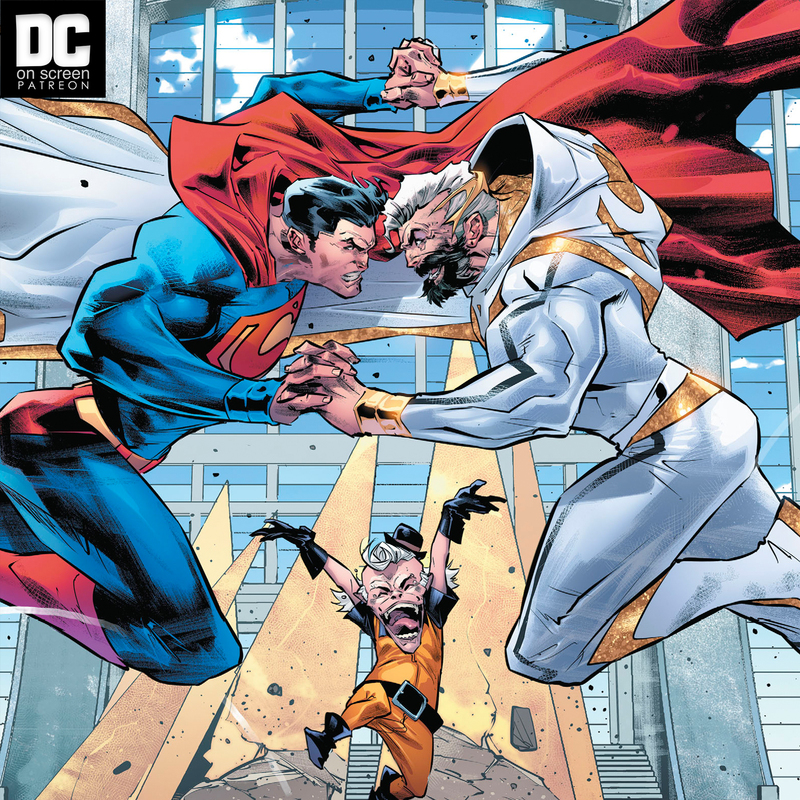 Our Spoiler-Free 'Shazam!' Review followed by our Spoiler-FILLED review! David F. Sandberg weaves a wonderful, heart-filled tale that we were absolutely delighted by! What did you think of the film? 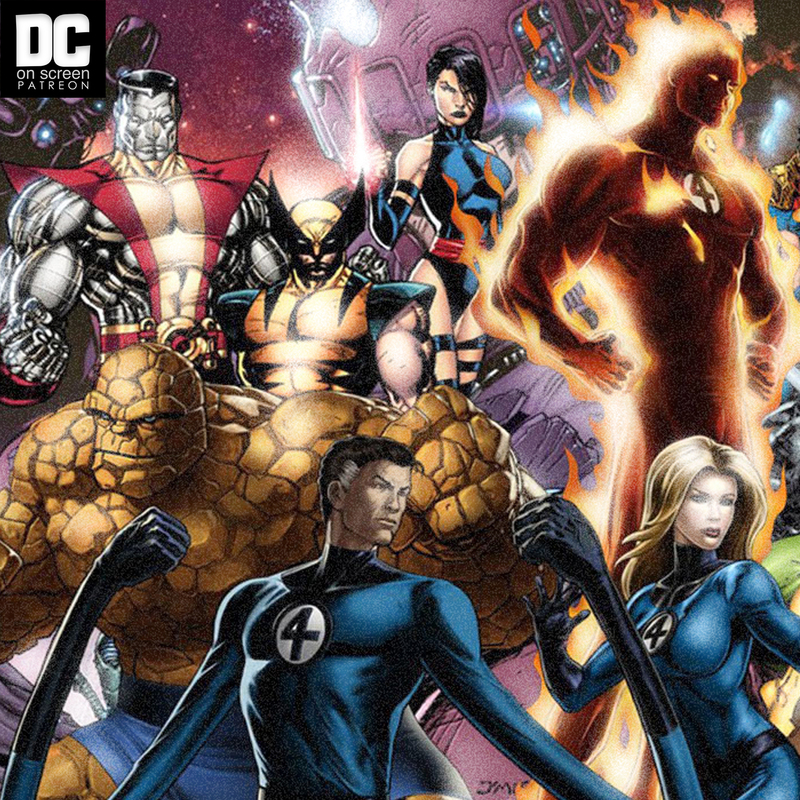 Get our Patreon Exclusive episode, "How Will They Fit X-Men and Fantastic Four into the Marvel Cinematic Universe"? Jason and Dave mull over possible Endgame outcomes, how Marvel might introduce the X-Men and Fantastic Four into their established universe, Fantastic Four Fan-casting, and who might be buying the farm at the end of Infinity Stone saga! Miller and Morrison Take on The Flash! Get: Miller and Morrison Take on The Flash! 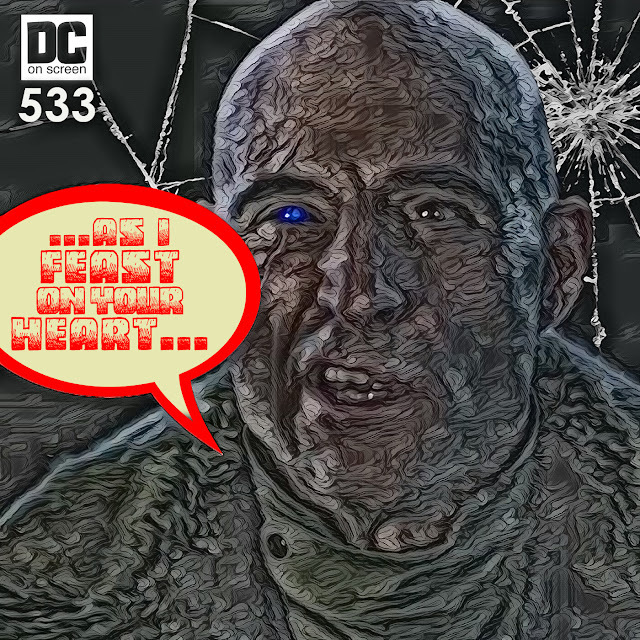 Miller and Morrison take on the Flash, James Gunn has feet in Marvel AND DC, DC holds restrictions on 'Supergirl' and Lex Luthor, and so much more! DC on SCREEN #534 - Miller and Morrison Take on the Flash! 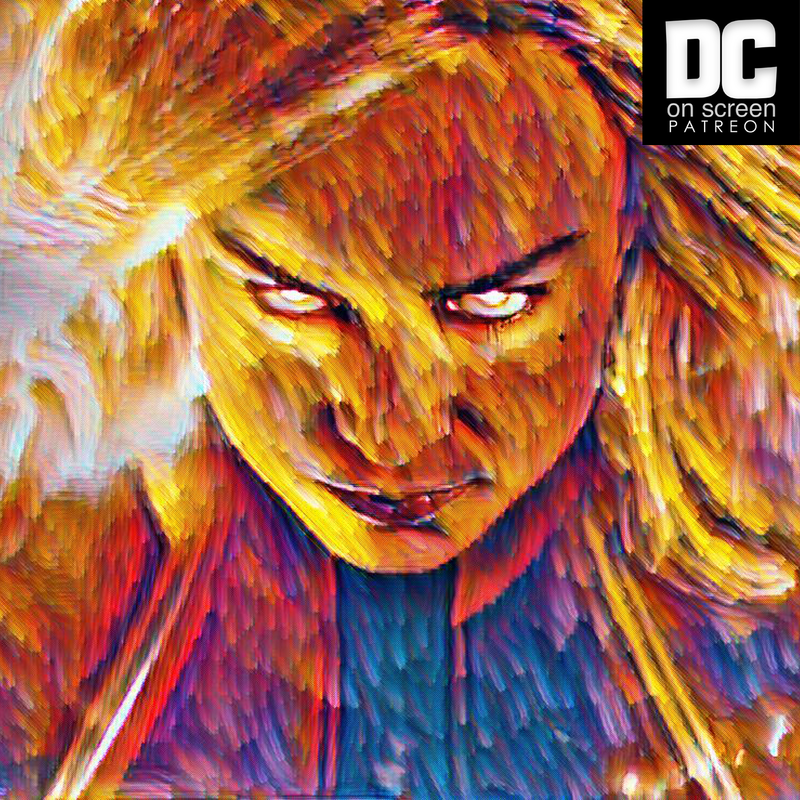 Get Our 'Captain Marvel' Review! Jason and I have seen "Captain Marvel", and we're going to spend the better part of an hour discussing the film and our thoughts. I think we wind up having a lot of fun. I hope that's true. 'Shazam!' International Trailer + 'The Suicide Squad' Roster Breakdown! 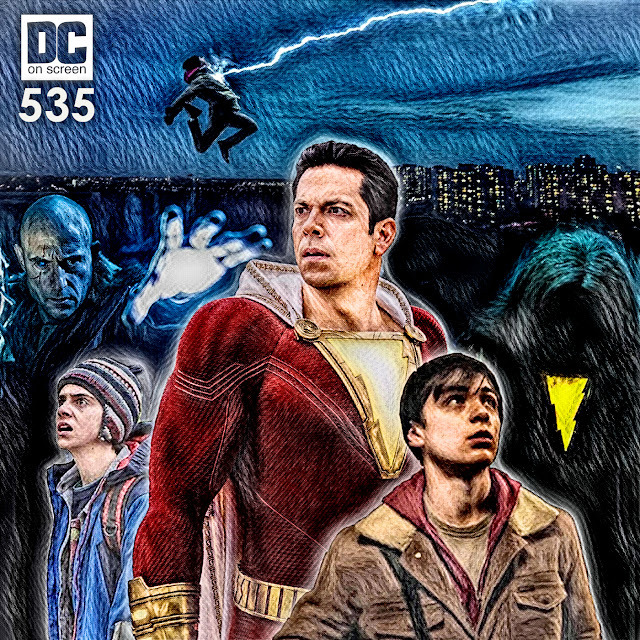 Get: 'Shazam!' International Trailer + 'The Suicide Squad' Roster Breakdown! The best 'Shazam!' trailer yet, the new 'Suicide Squad' roster, and more! 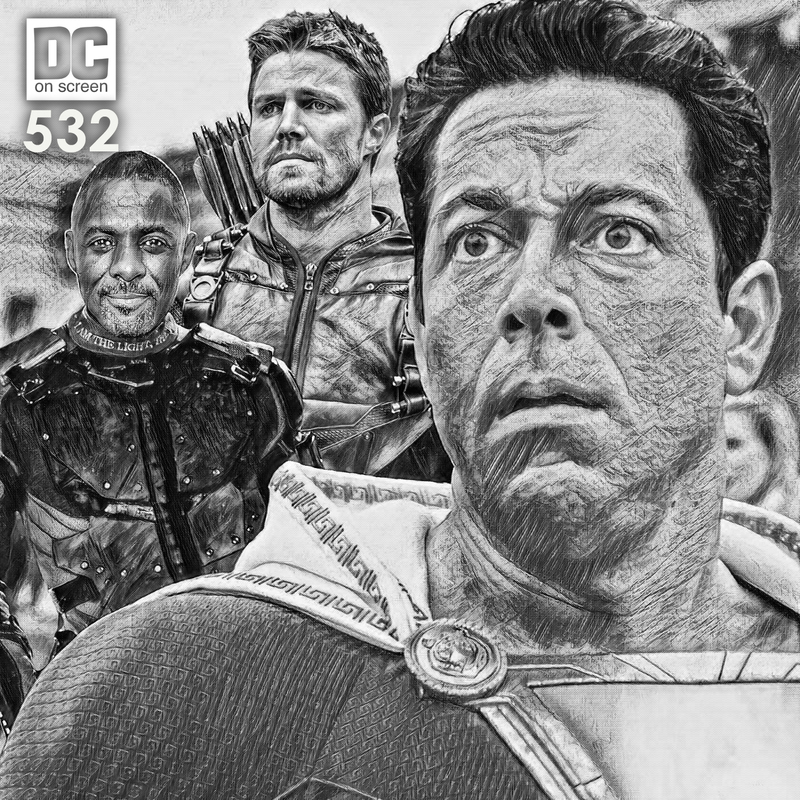 DC on SCREEN #533 - 'Shazam!' International Trailer + 'The Suicide Squad' Roster Breakdown! On this episode of Jason's Pull List I talk 'Justice League' #18! Spoilers for everything up to and including this issue! Shazam! Trailer Review! Idris Elba on The Suicide Squad + Arrow No More! Get: Shazam! Trailer Review! Idris Elba on The Suicide Squad + Arrow No More! 'Wonder Woman 1984' pushed back 7 months, John Wesley Shipp Returns as '90s Flash, and 'Gotham' makes Bane look like he was designed by Rob Liefeld!. 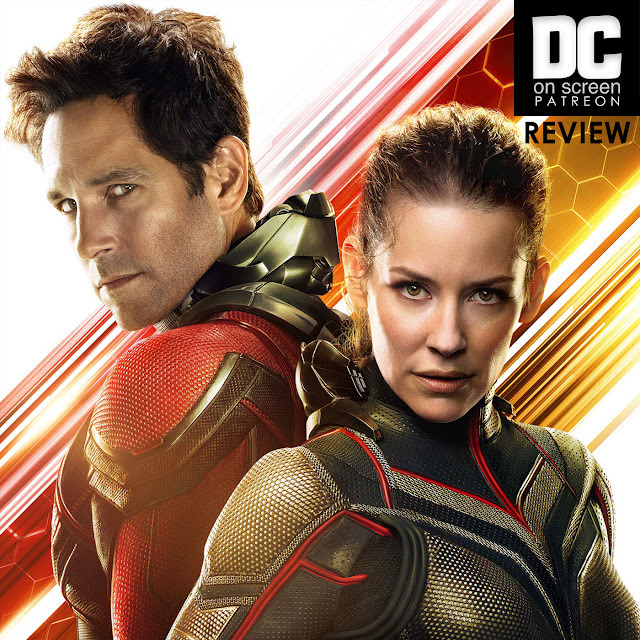 This week Jason's in deep water with a kitchen conundrum, so our friend Matt from the Marvel Cinematic Universe Podcast (and Dave's co-host on Star Trek Universe Podcast) pops in to help get through some news! 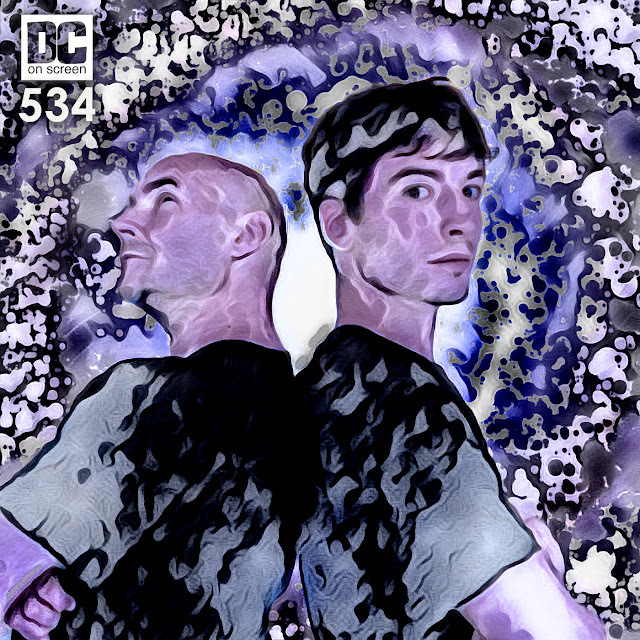 But new crazy stuff started dropping well after our recording, and Jason and Dave come back from the future to catch you up on the goings-ons! For bonus content, mini-shows, and Marvel reviews, become a $5 patron! DC on SCREEN #532 - Shazam! Trailer Review! Idris Elba on The Suicide Squad + Arrow No More! Dave here. I finally got around to watching 'Antman and the Wasp' with my wife Bethany in preparation for the upcoming 'Captain Marvel'... So here we are throwing you wonderful patrons an exclusive review full of detours and tangents! Please let us know what you thought of the show and what you thought of the movie! 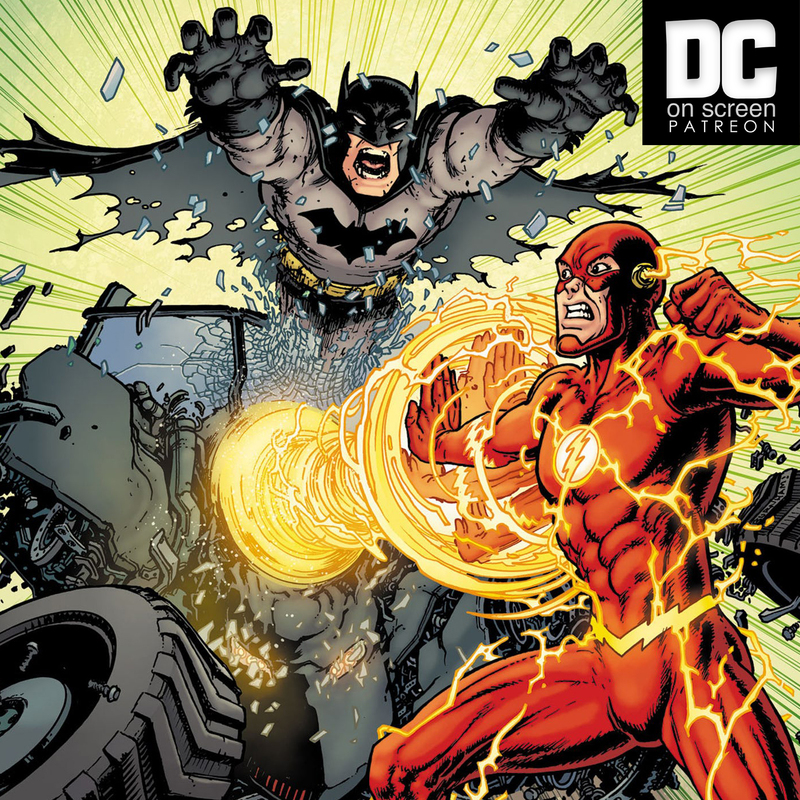 Spoilers ahead for Batman #64-#65 & Flash #64-#65! The 1st episode of Jason's Pull List. Any and all suggestions are welcome for future installments! 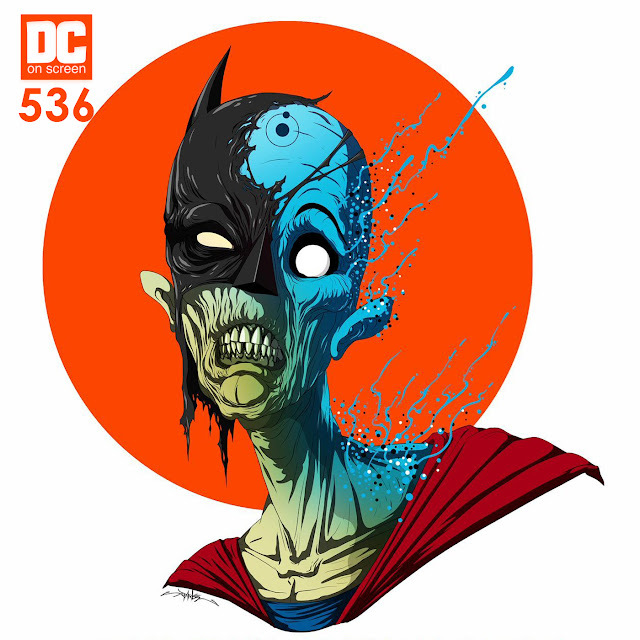 A podcast about the DC Universe properties being produced for film & television: from Batman V. Superman: Dawn of Justice to television fare like The Flash, Arrow, & Gotham!